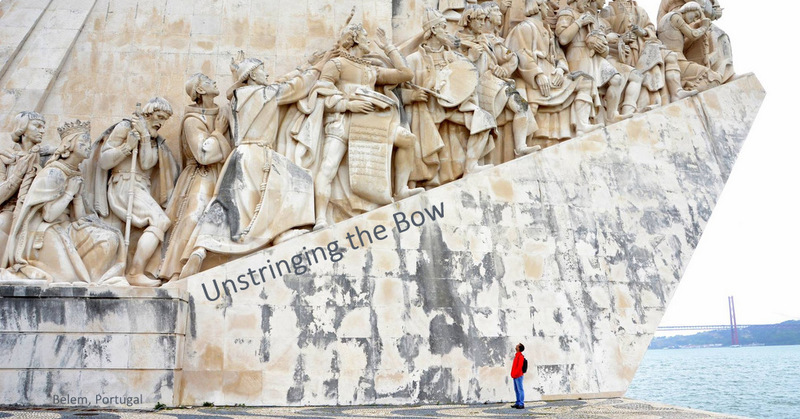 Unstringing the Bow: What to do on an airplane? Sketch! 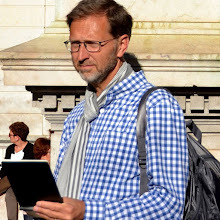 What to do on an airplane? Sketch! I enjoyed making this sketch yesterday. 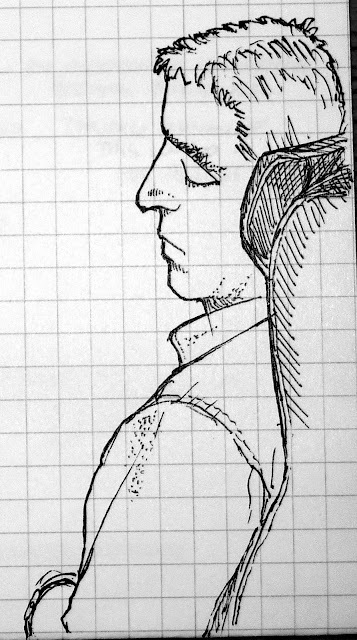 The ride from Frankfurt to Chicago was very smooth so the sketching was easy. I didn't have my sketchbook with me so I used a piece of graph paper that I had in among my things. 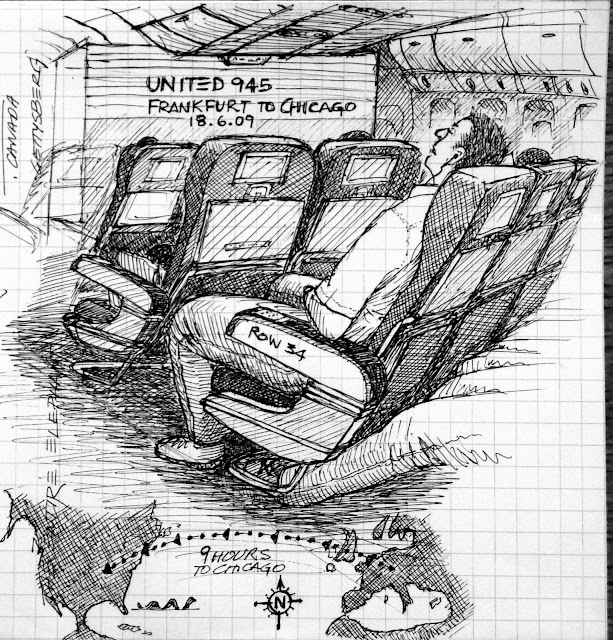 Great flight sketch, Tim. Is this your first one? I just noticed this. . .on behalf of your flight crew, thanks for flying United!